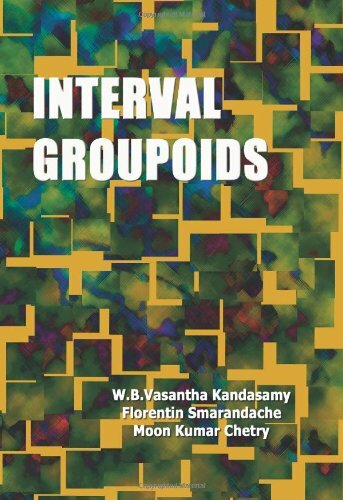 This book defines new classes of groupoids, like matrix groupoid, polynomial groupoid, interval groupoid, and polynomial groupoid. An interesting feature of this book is that introduces 77 new definitions substantiated and described by 426 examples and 150 theorems. Symmetry plays an important role in chemistry and physics. Group captures the symmetry in a very efficient manner. We focus on abstract group theory, deal with representations of groups, and deal with some applications in chemistry and physics.